Is there a better alternative to Borderlands 2: Sir Hammerlock? 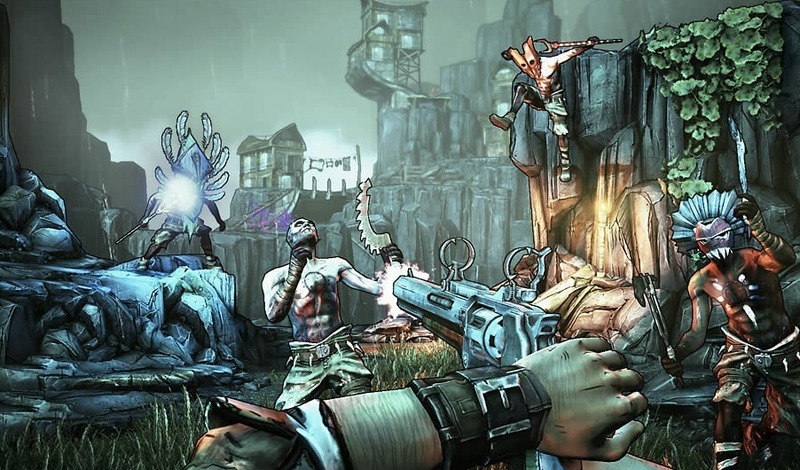 Is Borderlands 2: Sir Hammerlock really the best app in Action category? Will Borderlands 2: Sir Hammerlock work good on macOS 10.13.4? In Borderlands 2: Sir Hammerlock's Big Game Hunt, the third campaign add-on for Borderlands 2, players will enter an uncharted territory deep in the swamps of Pandora where a massive Hyperion ship has crashed. The wreckage is rumored to have stockpiles of loot. 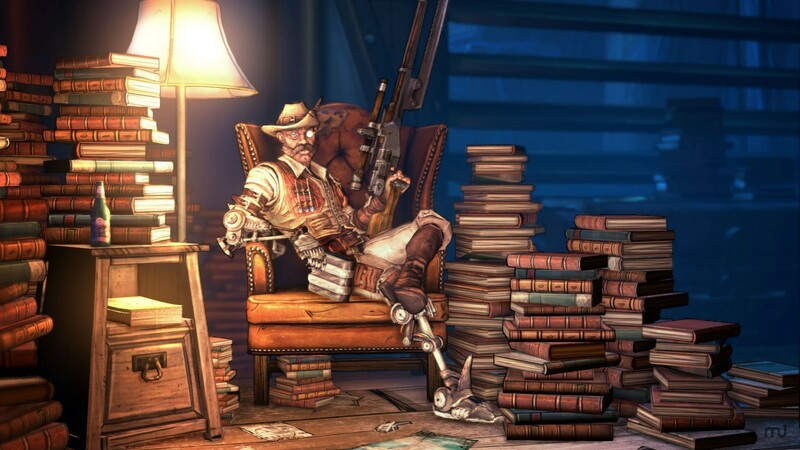 Borderlands 2: Sir Hammerlock needs a review. Be the first to review this app and get the discussion started! Borderlands 2: Sir Hammerlock needs a rating. Be the first to rate this app and get the discussion started!